Why WaTunes New Experience Brings Opportunities? Just doing a quick update here. 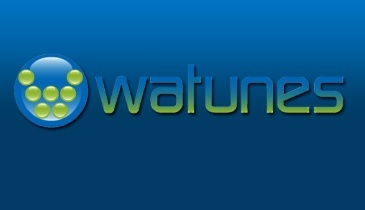 Only 14 days away until the pre-launch of WaTunes New Experience. Providing you new social tools to empower your music. Now I’ve been getting e-mails upon e-mails about New Experience and is it different from other social music networks? The answer to that question is also yes! With WaTunes New Experience, you are not obligated to become a label partner and distribute your music through our distribution services. Though, as an artist/label, you’ll always have the option to go through our distribution program, creating your social profile on WaTunes New Experience can enable you to take part of a whole new social environment. You can also become a WaTV subscriber and submit your music videos (HD Quality required) for users to be able to watch you perform. The possibilities of WaTunes New Experience will be endless and we want to invite you and your friends, family, and fellow artists & labels to join in the new revolution! DJ Alodis of Kandystand Shares His Experience with WaTunes!